Hey, this is Wilson Tiong from Adelaide, South Australia. I'm a full time SEO consultant that you can trust. I have an experienced team working for me and we know how to dominate the competition. First, I need to apologise for my English. However, I'm good in search engine optimisation in Adelaide. We're the #1 source in Adelaide SEO and we are confident that we can rank your website higher on Google. Why not give me a call on 0413 966 913 and speak to me personally. Tell me more about your business and let us deliver the result for your business. All you have to do is just sit back relax and see your business website slowing climbing up to Google page #1. Once you see your site on search engine page #1 you'll start eager to see it climbing up to No.1 spot. Just let you know a bit about my background. I start my website optimisation carrier since 2009 and it is fair to say that I have more than 10 year experience in optimising the business website. Not only that, I have ranked more than 500 websites and 1,000 competitive keywords across the country. I was an underground guy who is doing SEO work at my own home office. Just recently I found that website ranking is more and more important to the local businesses as the online advertising fees are skyrocket to the roof. 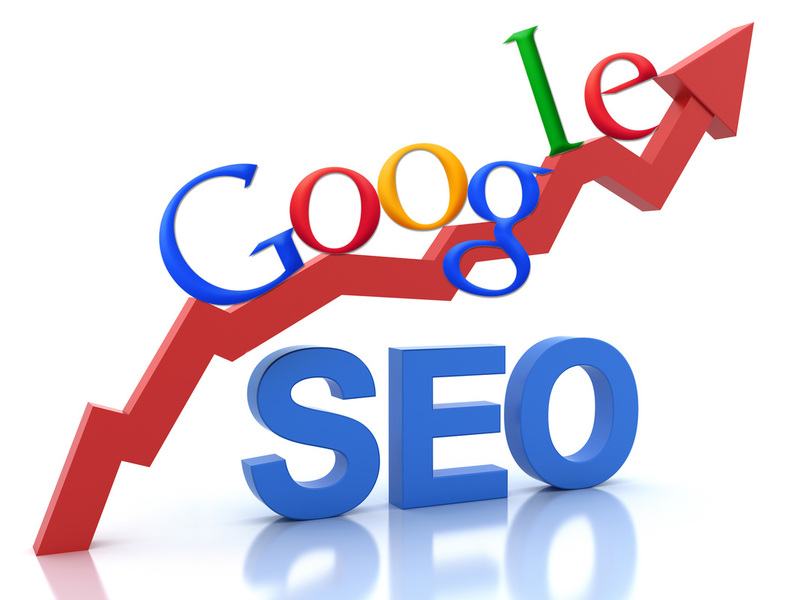 So I decide to promote my SEO services to the Adelaide local business with affordable price. The answer is simple. Because it gives you the long term free traffic once your website is on top of the Google. And you can dominate almost 45% of the traffic from organic search. Why spend all your money for paid advertising? You need to understand that once your ads campaign stop running, your website traffic also stop. That is the reason why I never and ever promote my business with paid advertising. Even with my own business, I have decided to rank my own website to the first page of local search engine. If you don't already own your company website, don't worry and panic. I can do it for you in a very affordable price. I don't use the word "cheap" here. Some people will advertise to create a cheap website for your company and I don't do that in my business. I only believe in quality work with reasonalbe price. That is how confidence I am with my web design in Adelaide. Don't just take my words upfront, call me on 0413 966 913 and try me out. If you're not happy with my business, I don't want your money. I offer 30 minutes free SEO consultation so that I can understand more on your business before I start working for you. If I can't handle your work, I don't want your penny because I don't want to ruin my reputation. Call me at any day on 0413 966 913 to book your free 30 minutes consultation. Remember to "LIKE" us on Facebook. Here is the link to our Facebook Fanpage and you can leave your message there if you like. If you're serious about bringing your business website to life on Google No.1 you got to call us quick. I see your on Google page #1.